Cable knit baby socks for girls in pink, gray and navy feature lace edging around the ankle. Perfect for girls ages 0 - 24 months. 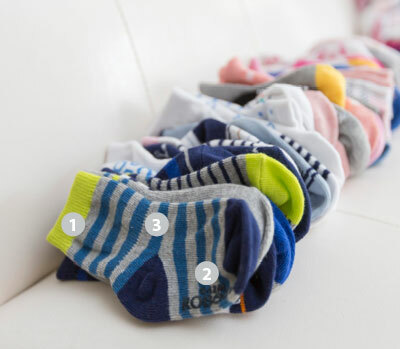 Parents love our "kick proof" socks that are easy to put on and stay on in all kinds of play.